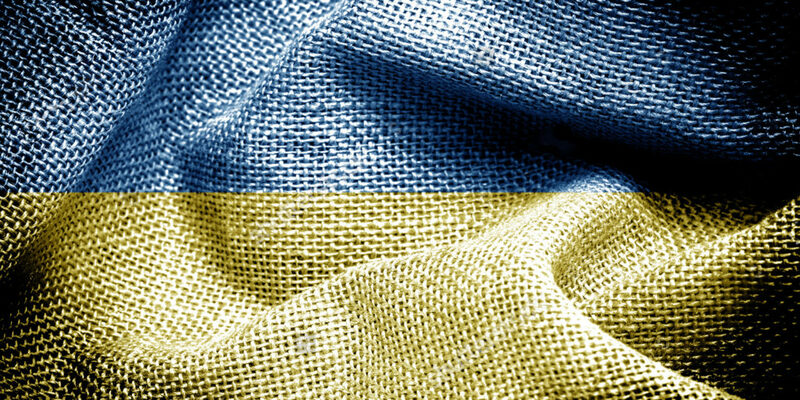 We are happy to introduce IT Outsourcing Review: Ukraine! IT Outsourcing Review: Ukraine is the project aiming at promoting Ukrainian IT Outsourcing industry. We run this Blog and Playbook so that everyone who is interested in IT outsourcing will be able to find the best solutions for their businesses. For the past 20 years the industry has been developing despite the tough times coming and leaving. The purpose of our job is to make your life easier and let you concentrate more on what you really need to. Delegating personal or business tasks to others has become wide and popular practice. And delegating these tasks to Ukraine is even better. The country offers you a great talent pool ready to perform multiple tasks related to IT outsourcing. Moreover, within the process of cooperation you may find some new and interesting ways for promoting and establishing your business. That's why we are providing our IT Outsourcing Blog and Playbook for you to learn what can you expect from outsourcing to Ukraine, both pros and cons, main risks and advantages. You will find lots of interesting facts and data on how the industry works here. We invite you to learn about us. Hope our website will be useful for you and provide beneficial and extensive information about our country! So, WELCOME to IT Outsourcing Review: Ukraine!